British woman hunger strikes to protest being denied access to medical care as well as pressure from the Iranian Revolutionary Guard interrogators to spy on UK for the Iranian regime. Nazanin Zaghari-Ratcliffe, the British woman imprisoned in Tehran on espionage charges, started a hunger strike in protest against being denied access to medical care as well as pressure from the Iranian Revolutionary Guard interrogators to spy on UK for the Iranian regime. On Monday, January 14, 2019, the British-Iranian dual national began a planned hunger strike protesting prison conditions and lack of access to medical treatment as well as pressure from the Iranian Revolutionary Guard interrogators to spy on UK for the Iranian regime. Speaking at a press conference in London that day, Zaghari-Ratcliffe’s husband, Richard Ratcliffe, revealed that his wife had been pressured to spy for Iran. The trusted doctor of the Prison Organization ordered Nazanin Zaghari to be treated urgently in a medical center, but prison officials prevented her from doing so for unknown reasons. Nazanin Zaghari-Ratcliffe , a dual UK-Iranian national, has been denied appropriate health care by the Iranian authorities for lumps in her breasts, severe neck pain, and numbness in her arms and legs, her husband has said. She has also been denied appropriate mental health care from outside Evin Prison. On December 30, 2018, Zaghari-Ratcliffe and Narges Mohammadi warned that they would hunger strike if the authorities continued to deny their access to medical treatment. Mohammadi and Ratcliffe, both held in the Women’s Ward, have long complained of illnesses for which they have been denied medical care. The authorities responded by cancelling Zaghari-Ratcliffe’s weekly calls with her husband, reducing her food rations, cancelling Mohammadi’s calls with her children and further restricting call privileges for everyone in the Women’s Ward of Evin Prison. UN human rights experts on January 17, called on Iran to urgently provide Nazanin Zaghari-Ratcliffe and Narges Mohammadi access to appropriate health care, and reiterated calls for their immediate release. 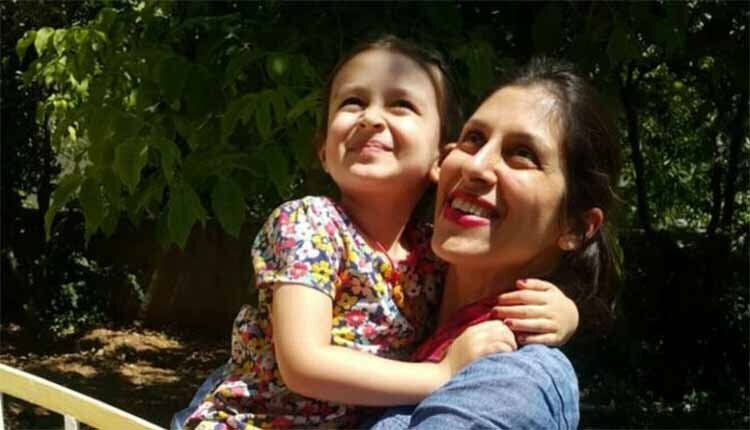 “We urge the Government to immediately and unconditionally provide Nazanin Zaghari-Ratcliffe and Narges Mohammadi with access to the appropriate treatment and care they have repeatedly requested in light of their serious health concerns,” the experts said.